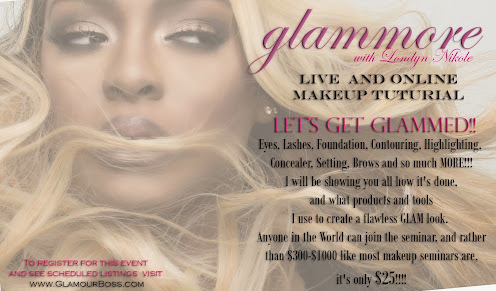 Celebrity makeup artist and Beauty & Confidence Coach Londyn Nikole has worked with some of the world’s most recognizable faces and companies, including NYFW, BET, MTV, Harriet Cole (Editor for EBONY Magazine), Natasha Bradley (Jive/Dark Child Recording Artist), Julito McCullum (HBO's "The Wire”), supermodel Beverly Johnson and esteemed eco-model Summer Rayne Oakes. 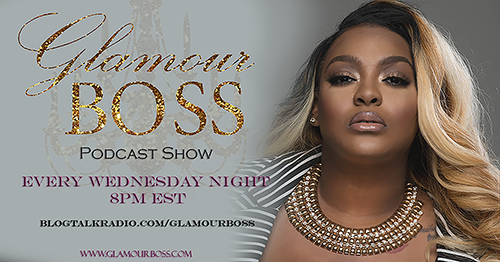 Her client list also includes rising actress Chyna Layne ("Precious"), Katerina Graham (CW's Vampire Diaries) and reality television stars Brooke Bailey and Gloria Govan (VH1's Basketball Wives). 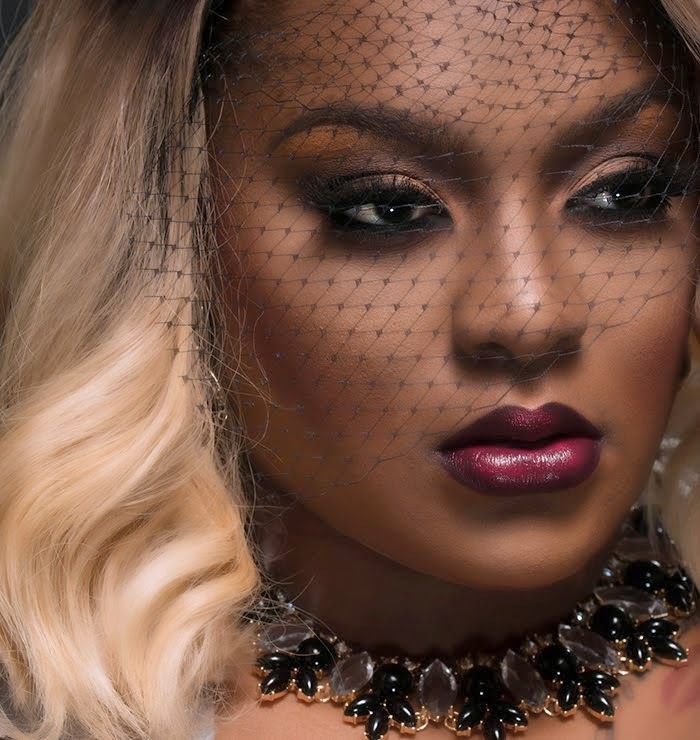 Recent highlights include work with top plus-size model and face of Ashley Stewart, Liris Crosse, as well as soul icon Aretha Franklin for her appearance at the Rock and Roll Hall of Fame. 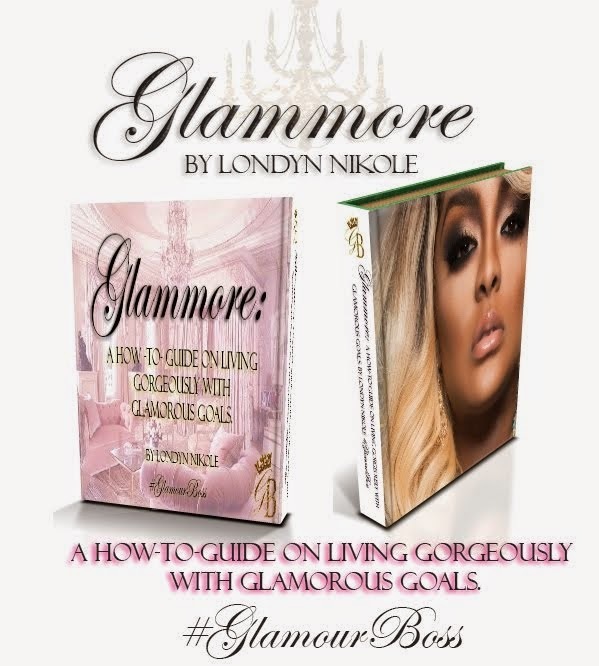 Londyn has transferred her considerable talents into the arena of motivational speaking, with the goal of inspiring confidence in women of all demographics based on the conviction that their beauty stems from appreciating the features that make them unique as individuals. Championing the concept of discovering the perfection in our imperfections, she urges all women to enhance the assets that they already possess, allowing their inner radiance to shine through. Londyn is also currently working on her own line of high-end cosmetics. 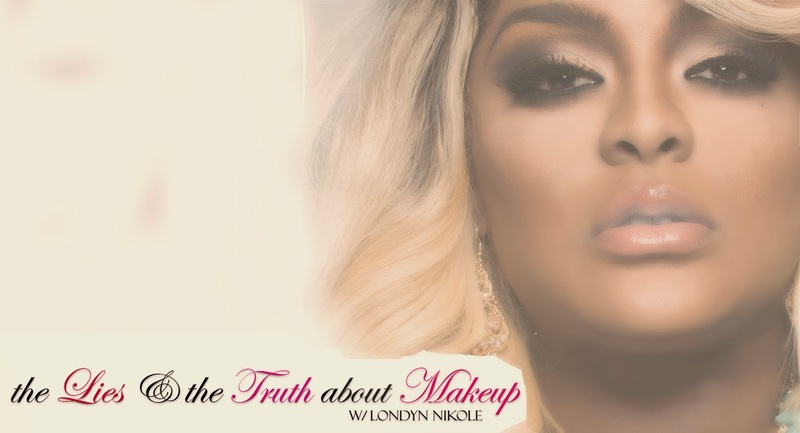 With a portfolio of tear sheets ranging from Elle Magazine to The Source, Londyn is making her mark with makeup. 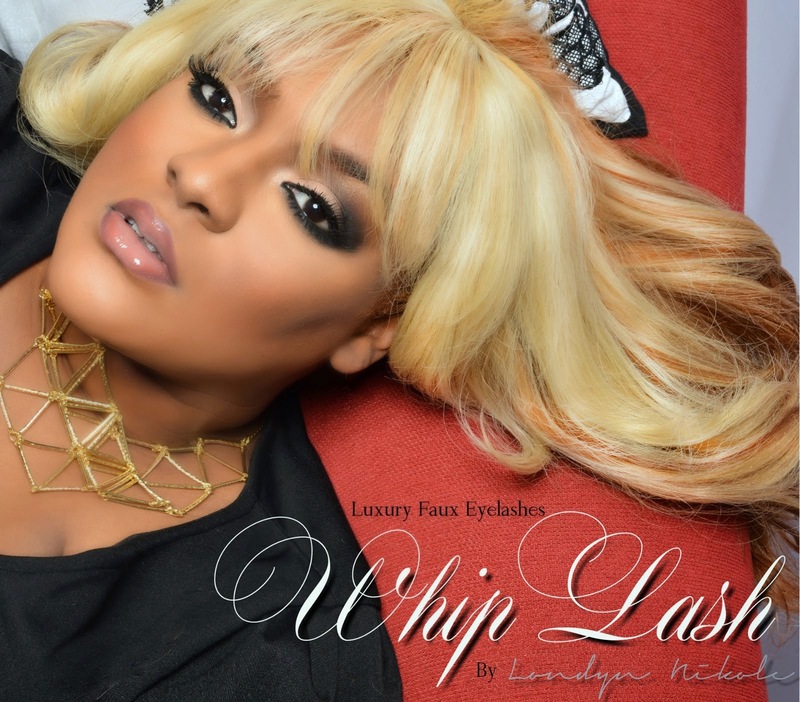 Londyn Nikole has worked with a host of celebrities, and many notablothers and remains in constant high demand.